With inheritance tax payments hitting a record high at the end of 2017, the New Year is a good time for advisers to ensure that clients are being as tax efficient as possible when passing on wealth to future generations, law firm Collyer Bristow has advised. According to HM Revenue & Customs, IHT receipts hit £5.3bn ($7.2bn, €6bn) in the year to November 2017, up from £4.7bn for the whole of 2016, as more estates than ever fall within its scope. Collyer Bristow says that failure to take advantage of the tax breaks available when transferring wealth from one generation to the next can see families being hit by the maximum IHT rate of 40%. 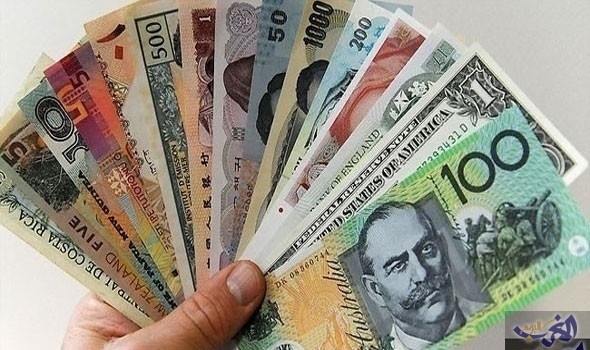 This can come as a big blow – especially for individuals who are asset rich but cash poor. However, there are a number of easy steps individuals can take in 2018 to ensure they or their families do not pay IHT unnecessarily. Consider gifting cash or assets during your lifetime to reduce or potentially exempt them from IHT. The liability on such gifts reduces by 20% each year if you survive by more than three years after making the gift, down to zero after seven years. Wedding gifts worth up to £5,000 for a child; £2,500 for a grandchild; or up to £1,000 for anyone else, can also be made free of IHT. Multiple small gifts of up to £250 per person can be made each year, as long as they have not already benefitted from other gifts made. Gifts made out of excess income as part of a regular pattern of giving are exempt – with no limit to the amount which can be gifted. Write a will and review it will periodically to ensure that your current wishes are reflected; that changing family circumstances are taken into account; and that IHT is minimised. Keeping an eye on the approximate value of your estate means you will be able to take timely action to reduce the amount of IHT beneficiaries could have to pay, using the steps outlined below. 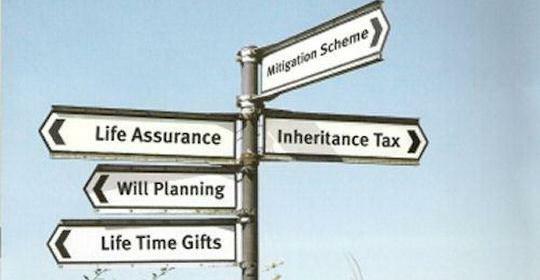 Estates worth £325,000 can be passed on free of IHT. For married couples and civil partners, this nil-rate band can now be transferred to a surviving spouse – effectively doubling the nil-rate band to £650,000. Plus, there’s an additional nil-rate band where individuals wish to pass on a property to direct descendants, worth an extra £100,000 free of tax in 2017/18, rising to £175,000 by 2020/21. 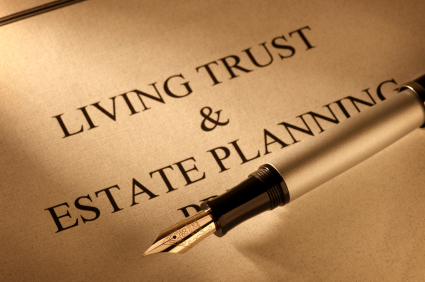 Individuals whose estates are likely to exceed the nil-rate band may want to consider setting up a trust to shelter assets from IHT. Effectively this means handing over assets to trustees to look after for the benefit of beneficiaries, so they no longer form part of your estate for IHT purposes. Assets worth less than £6,000 can be sold or given away free of capital gains tax (CGT). This can be an easy and simple way of reducing the value of your estate. 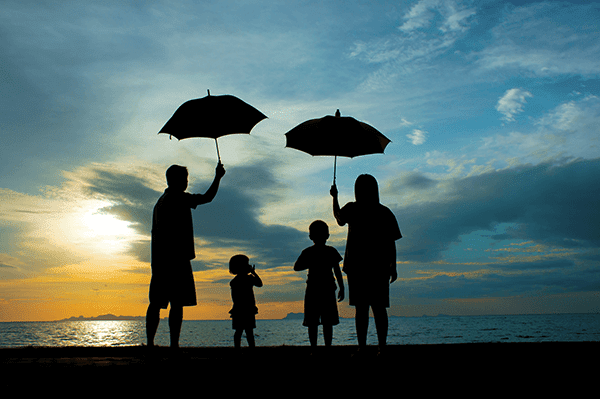 It is important to make sure that life insurance benefits are assigned into trust rather than being paid to the (taxable) estate of the insured. 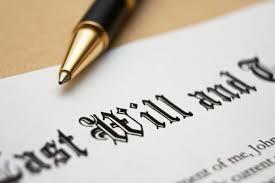 Bequests to charity will be taken off the total value of your estate before IHT is calculated. If you leave more than 10% of the total value of your estate to charity, the IHT rate will be cut to 36%. Having an emergency pot of cash for families to fall back on after death is important. It can help in the short and medium term by, for example, enabling spouses or children to settle outstanding bills. Business Property Relief (BPR) is available on family businesses as well as that company’s land, property or equipment. However, it is also available on unquoted shares generally – meaning that investments in many AIM or EIS (Enterprise Investment Scheme) shares may qualify for 100% relief. Collyer Bristow points out that investments in AIM shares or EIS should only be made for sound investment reasons rather than for tax purposes. However, for those with the right experience and risk appetite, this could be a way to drive investment portfolio returns as well as reducing IHT. Louise Jones, associate at Collyer Bristow LLP, says: “A simple annual check-up can make a huge difference to how much wealth can be passed on to loved ones. “The new year can be a good time to re-evaluate your position and identify any sensible tax planning steps that could be taken. A pro-active, forward-thinking approach is key. “Identifying opportunities to trim your assets down is really important.